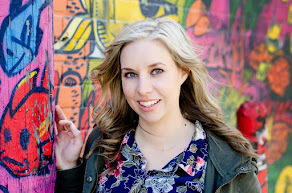 I have fond memories of wedding dress shopping with my girlfriends but at the time I hadn't even considered the possibility of looking for cheap wedding dresses online. Thankfully, I was given the opportunity to collaborate with Cocomelody and write a post about their selection of cheap wedding dresses online. There were so many beautiful dresses to choose from including some beautiful lace wedding dresses. My first wedding dress didn't include any lace but I find myself leaning towards these beautiful lace gowns. 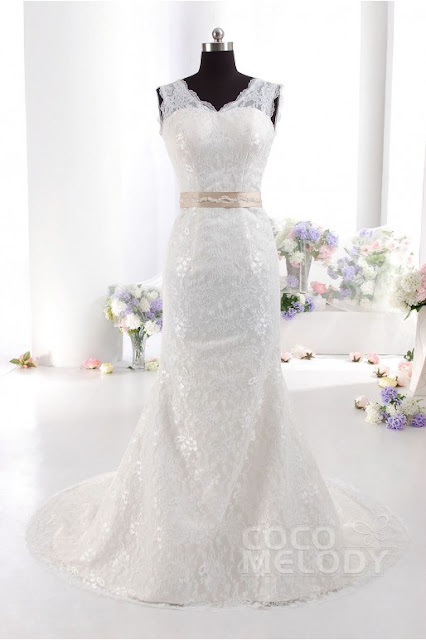 This stunning lace gown is my absolute favorite. It's so pretty and feminine and check out the back! Gorgeous! 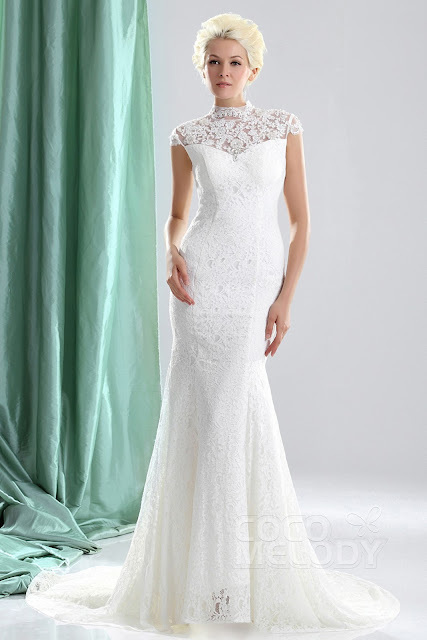 I also liked this lace wedding dress. It would be the perfect dress for a sophisticated wedding. 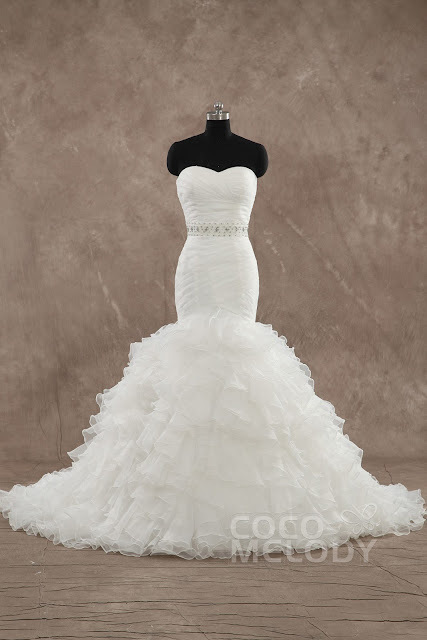 I probably liked this wedding dress because it somewhat reminds me of my wedding dress lol. I can't get enough of the mermaid style. Something like this would be my choice for a destination wedding dress. Comfortable yet still dressy and beautiful. Make sure you check out Cocomelody and their current sale! 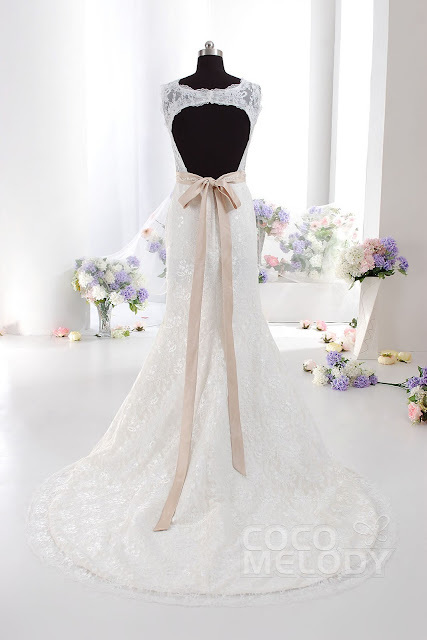 The online downside to this post, is that searching through their selection of lace wedding dresses has made me realize that I would love to be able to buy and wear another beautiful wedding dress. Don't worry, I'll keep the same groom. Perhaps a vow-renewal is in order? I think I'll have to wait a few years for that, 4 years may be a little soon, no?